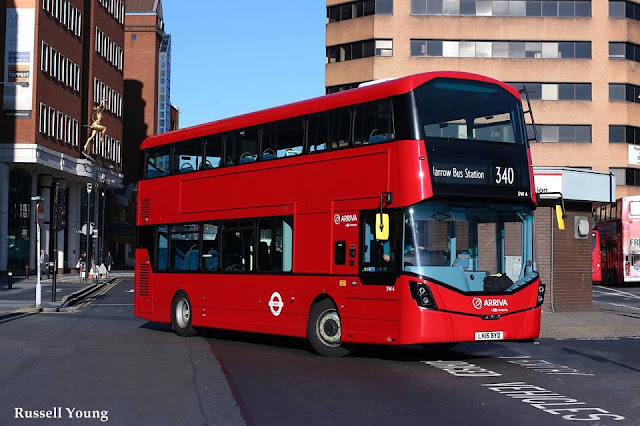 Sadiq Khan has revealed that the London one-hour bus "hopper" fare will go unlimited this month. The one-hour special fare, which was introduced in September 2016, currently allows two tram or bus journeys for the price of one within an hour. But from the end of January, it will let passengers transfer any number of times even if they take a train or Tube between "hops". 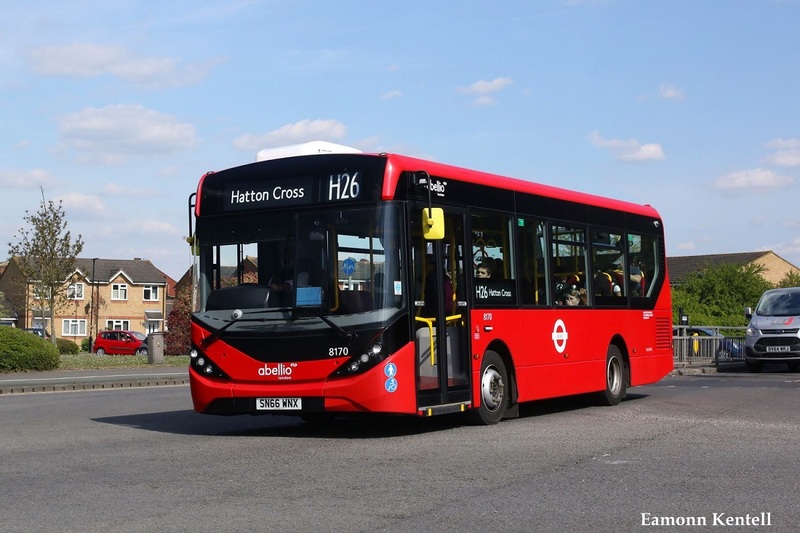 Londoners will also enjoy frozen TfL fares until 2020 relieving them from the price hikes that saw fares rise 42 per cent in eight years up to 2016. Mr Khan meanwhile hit out at rail firms that have continued to raise the prices on popular commuter journeys after suburban rail services increased by 5.5 per cent in the past two years. He added: “It’s time for the government and private rail companies to step up and give the passengers the service they deserve at a price they deserve. The freeze on TfL fares means anyone buying a bus or tram ticket in London pays the same price they have since 2016. 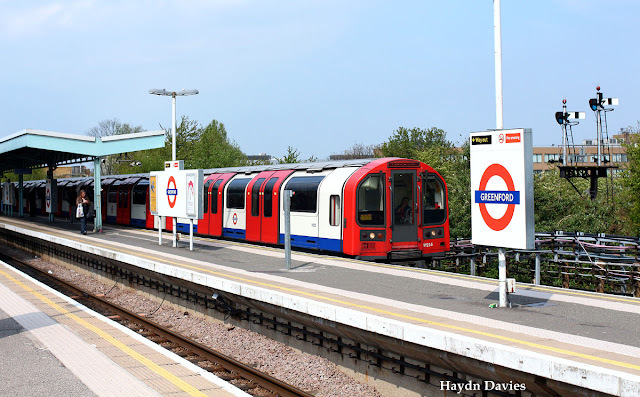 Pay as you go journeys on the Tube, DLR, Emirates Air Line and rail services, where TfL fares apply, will all stay the same, as well as Santander Cycles. All TfL travel concessions are also maintained, meaning children, 16+ and 18+ photocard holders, those over 60, veterans, apprentices and those on Job Seeker’s Allowance continue to benefit from free or discounted travel. The latest official figures figures from Network Rail showed that commuters on suburban rail routes experienced more delays and cancellations than on TfL Rail and London Overground services. The latest official figures from Network Rail show that for public performance measure – the standard for measuring punctuality and reliability – London Overground scored 93.1 and TfL Rail scored 92.0, while Govia Thameslink Railway scored 76.1, Greater Anglia 86.3, London Midland 82.6, Southeastern 84.8 and South Western 84.5. Mr Khan wants more suburban rail services to come under TfL's control, promising that it would reduce delays and lead to more affordable prices. The news comes after a recent YouGov poll showed 76 per cent of Londoners support Mr Khan's fare freeze, while 73 per cent thought the Government made the wrong decision in allowing other rail firms to continue to hike fares.